A 22 oz. 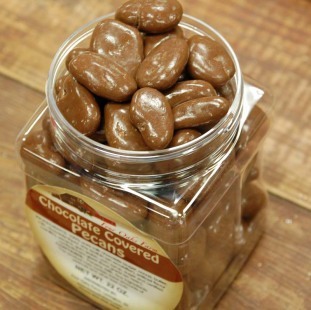 gift canister filled with select quality pecans that are double dipped in rich milk chocolate to create this delicious southern style treat. 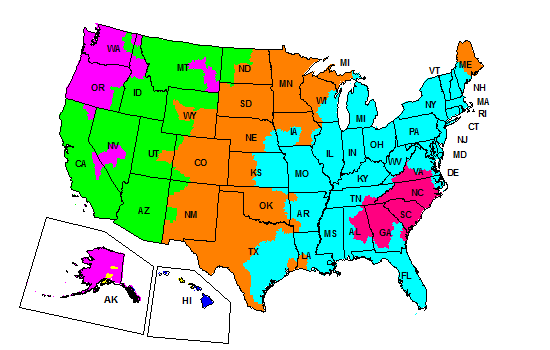 Our chocolate pecans are one of our best selling products.